Moms can be challenging to purchase gifts for because they have everything. 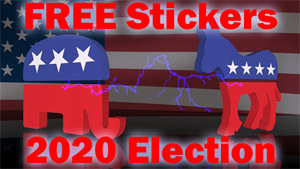 But, this is the perfect gift and it’s FREE! It’s a Personalized Photo Wall Calendar! It will also be an unexpected surprise because you wouldn’t really think about getting a Calendar for a gift in May. 1 ► It’s personal – You can choose pictures from events, pictures of family members, pet pictures, garden pictures, vacation pictures, you name it. You could even make images with saying on them. Perhaps, things that mom used to say to you when you were younger, or characteristics that make your mom great. 2 ► It’s custom – it will be a unique, one-of-a-kind gift that, certainly, no one else will get for her and that she doesn’t already have. 3 ► You can start the Calendar in any month! Start it in May so she can use it immediately and still get almost a whole year’s worth of use out of it. 4 ► It’s a Keepsake – it will surely be added to the collection of photos and other important memorable items. She can even frame the photos when the year is over. 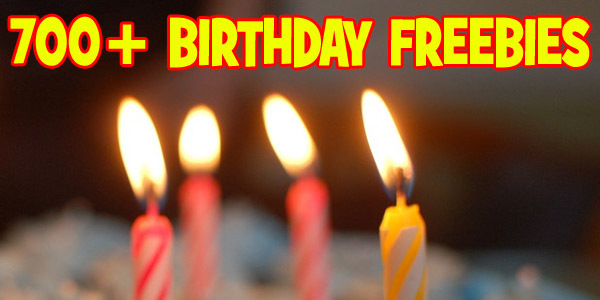 5 ► It’s FREE! You don’t have to tell mom that. The reality is, the most treasured gifts are the least expensive, yet priceless at the same time! 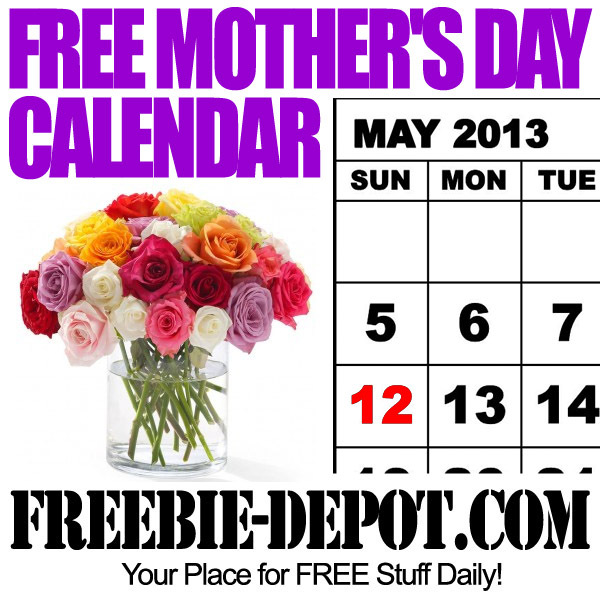 It’s not too early to order your FREE Mother’s Day Calendar to be sure you receive it in time for the special day! Don’t forget to get one for Grandmothers, and sisters too! 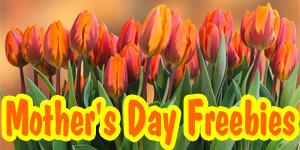 Order your FREE Mother’s Day Photo Wall Calendar!